12-14 June 2019 in Orlando, USA, Booth 7679. 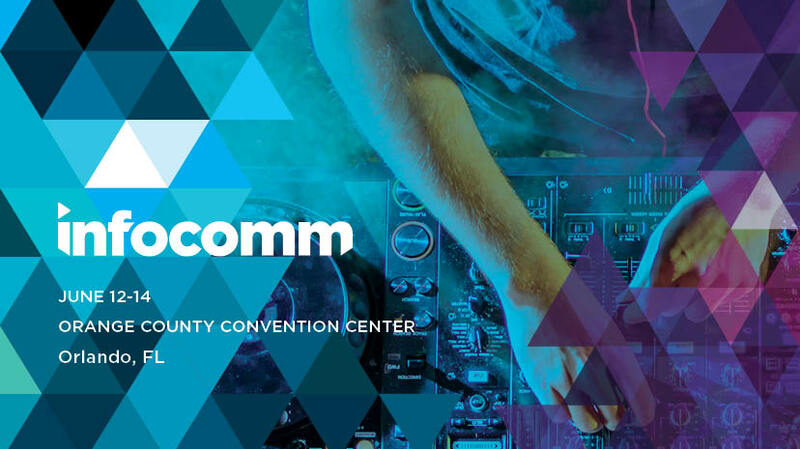 We do welcome you to this years Infocomm 2019, taking place in beautiful Orlando, Florida, USA. Visitors will see the latest developments of VIOSO Anyblend and VIOSO Player. Our team of VIOSO America, backed up by members of VIOSO Germany are available throughout the whole exhibition to answer questions and discuss project opportunities.